Since the beginning of this year, I have been consistently posting updates on my month-wise journey in the First Half of 2017. I ran 68 times in the last 181 days, covering a distance of 652.35 kilometers in 59 hours 45 minutes, burning 46332 calories at an average pace of 05:30 m/km. Now let’s fast forward and re-visit them “One month at a Time”. 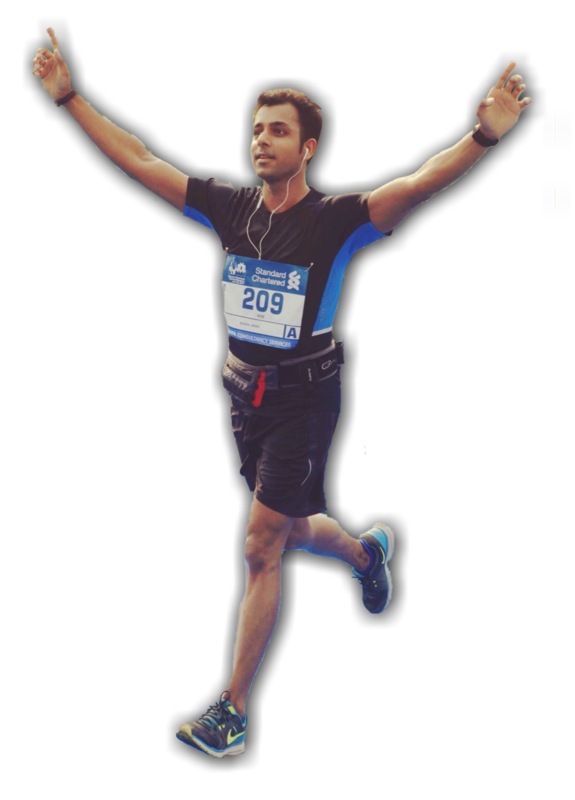 Keep Running with Raah ! !